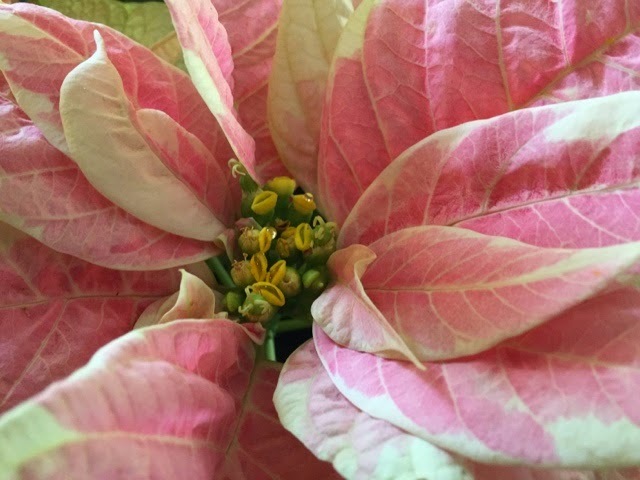 Susan, you have shown me the beauty in a Poinsettia! Thanks Mo. I'm not particularly a fan of the red ones but I saw this beauty at a garden shop when I went to get wreaths early in the season and just had to go back.